Boston Celtics forward Jayson Tatum was named to the NBA’s All-Rookie First Team, falling one vote short of being a unanimous selection, the NBA announced Tuesday. 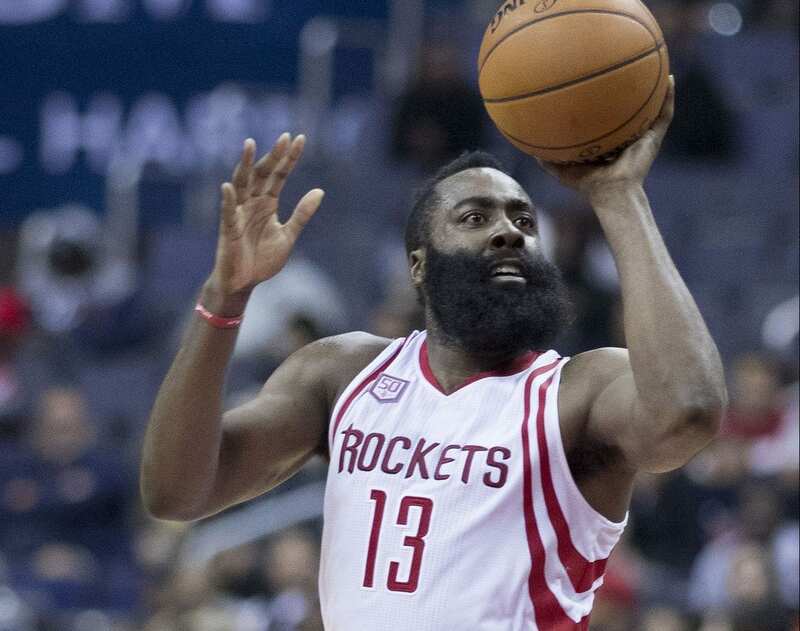 He joins the Los Angeles Lakers’ Kyle Kuzma, Chicago Bulls’ Lauri Markkanen, Utah Jazz’s Donovan Mitchell and Philadelphia 76ers’ Ben Simmons on the All-Rookie First Team. Tatum becomes the 10th Celtics player to be named to the All-Rookie First Team and the first since Paul Pierce during the 1998-99 season. The No. 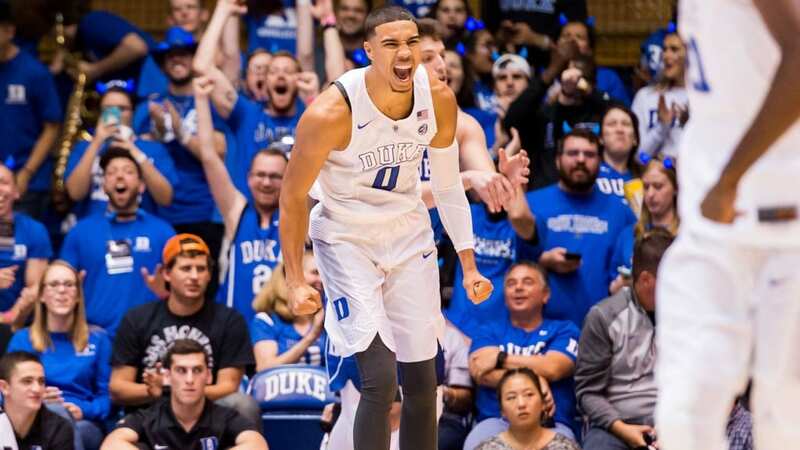 3 pick in the 2017 NBA Draft, Tatum started a team-high 80 games and immediately made an impact on the court. He averaged 13.9 points with five rebounds and 1.6 assists, and led the team with 83 steals during the regular season. Tatum also set franchise marks with 105 3-pointers and shot 43.4 percent from downtown, the fifth-highest among rookies in NBA history. 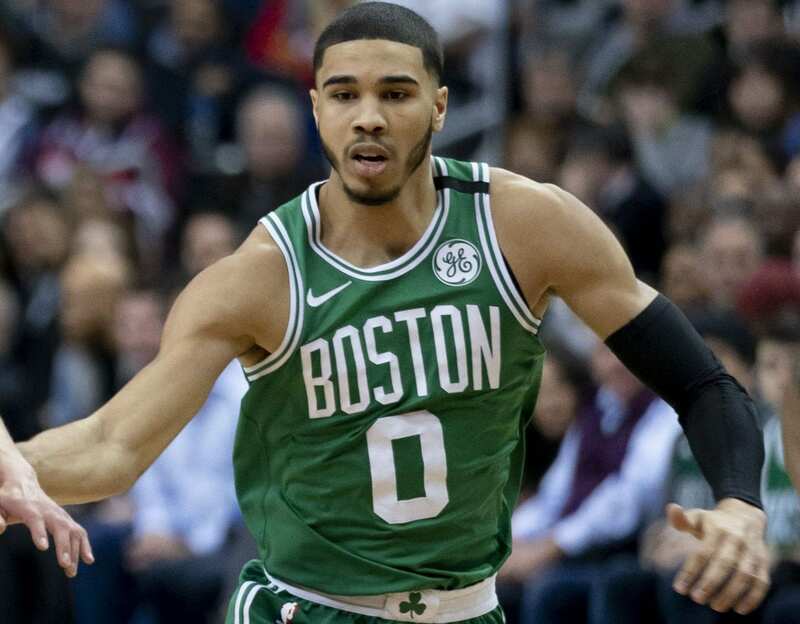 With All-Stars Gordon Hayward and Kyrie Irving out of the playoffs due to injuries, Tatum has picked up the offensive input and led the team in scoring, averaging 18.0 points, 4.1 rebounds and 2.8 assists. Amidst all the accomplishments, Tatum’s faith in Jesus Christ keeps the St. Louis native grounded on and off the court. The Boston Celtics look to get back on track Wednesday night at TD Garden after dropping the last two games in the Eastern Conference Finals to the Cleveland Cavaliers. The series is tied at 2-2 and tip off for the crucial matchup is set for 8:30 p.m. ET.